We offer surround sound systems featuring Denon and Onkyo receivers. 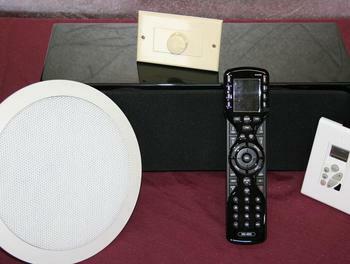 Whole house audio systems with in-room zone control. 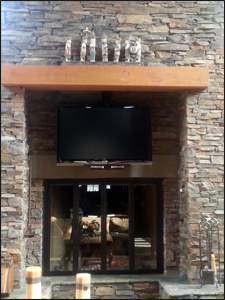 HomeTech Systems will custom install your new flat panel TV or give you an estimate on the purchase of Samsung's latest and greatest TV. 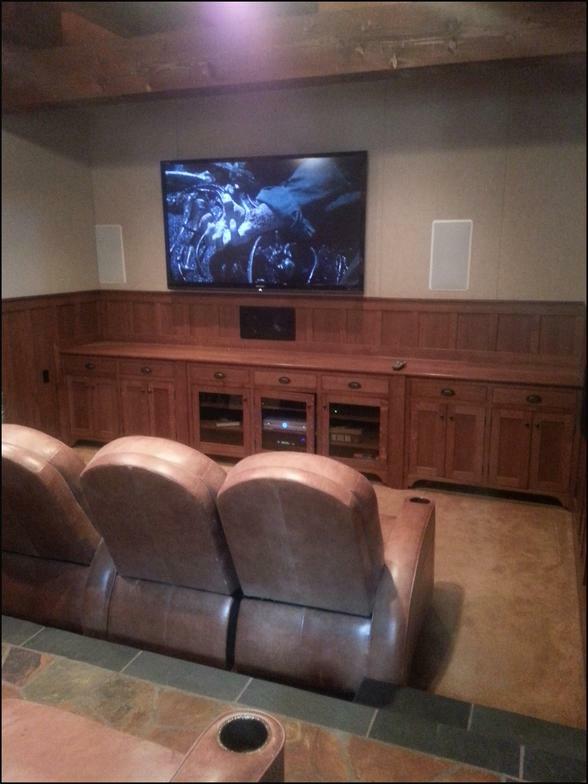 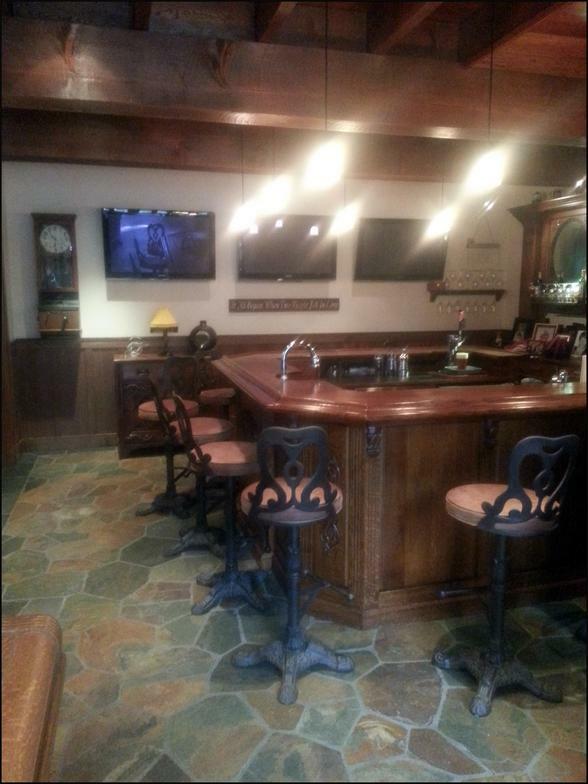 Let us design an awesome surround sound system for your family room, "man-cave", outside patio or whatever room you wnat to view and feel the tempo of an action packed movie.